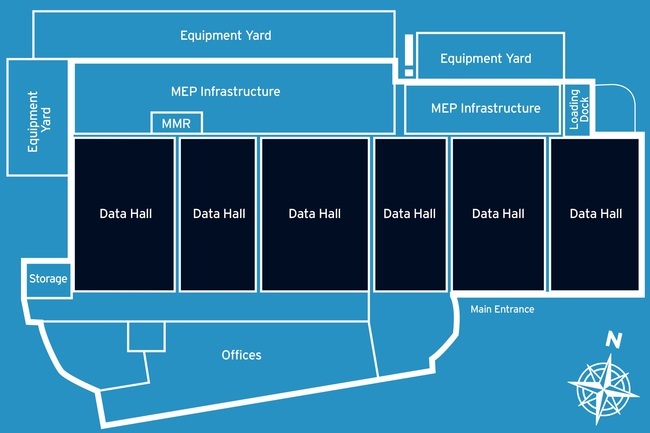 The site houses the U.S. cable landing station for the Hawaiki submarine cable, which delivers “low-latency” connection between the continental U.S., Hawaii, Australia, New Zealand and American Samoa. The Hillsboro sites are a former ViaWest. 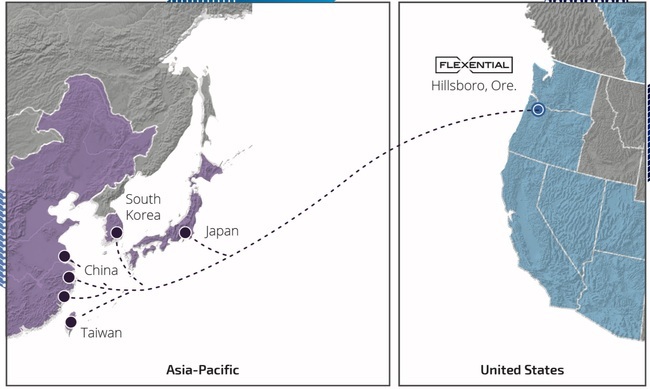 Flexential was created after Peak10 acquired ViaWest for $1.67 billion in August 2017. Infomart Portland has been designed, maintained, and operated to enable sustainable IT operations. 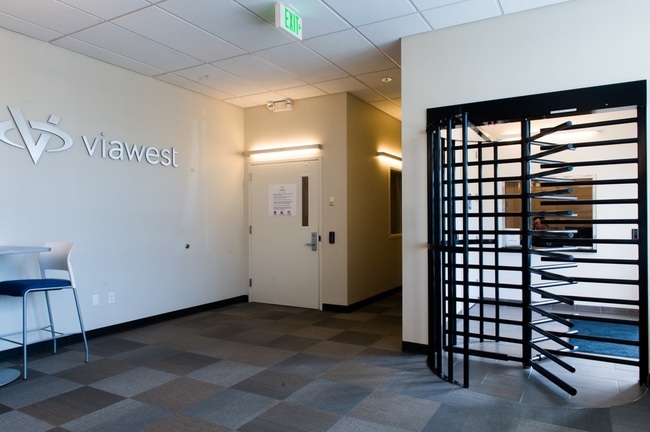 From LEED Gold status to Uptime’s M&O, power sourced from local hydro-electric authority BPA, Oregon’s tax-free financial incentives, and a tenant 1.3 PUE or less. vXchnge acquired the site from SunGard in 2015. In 2017 the NWAX peering Exchange deployed to vXchnge Portland. 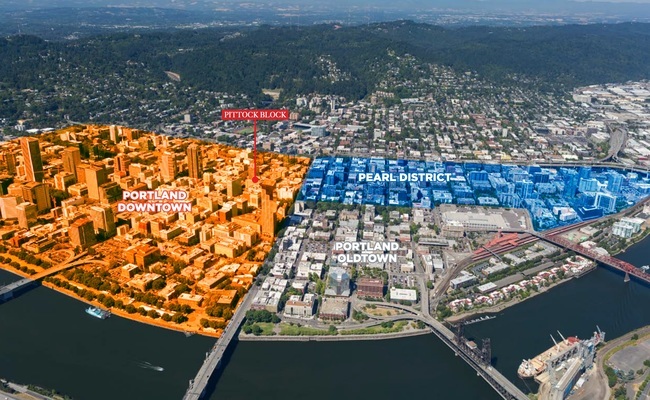 Portland has seen above average data center market growth due to good network connectivity, inexpensive green power, and tax incentives. 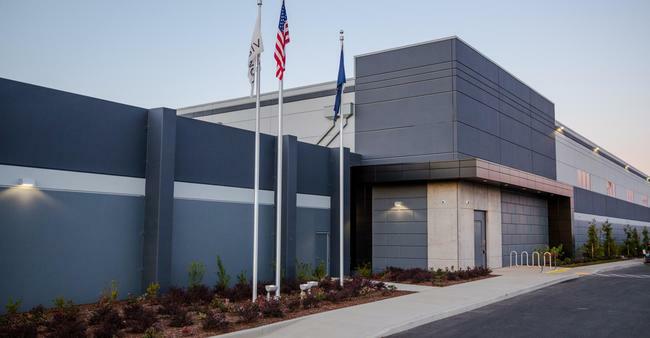 Hillsboro, a suburb west of Portland, in particular, has seen a data center building boom. Data centers located in Prineville or Bend central Oregon backhaul their network traffic to Portland. 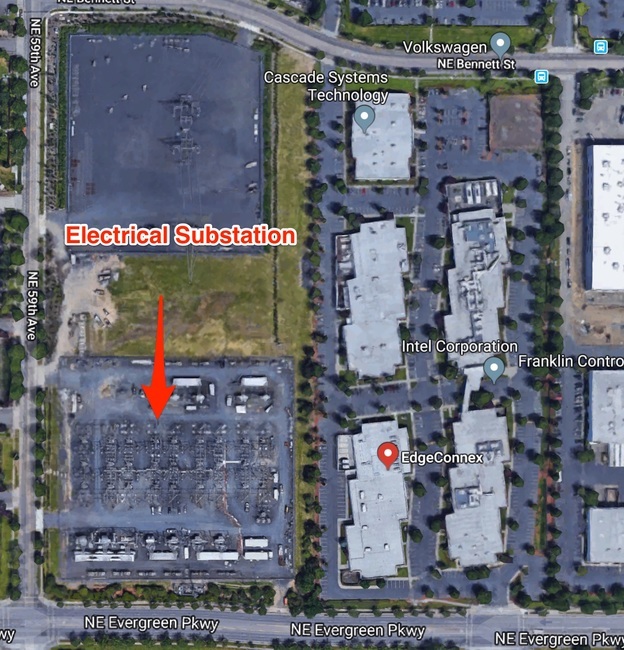 The Portland area is among the most attractive places in the country to build a large data center because of Oregon offers some of the most lucrative tax breaks in the nation. 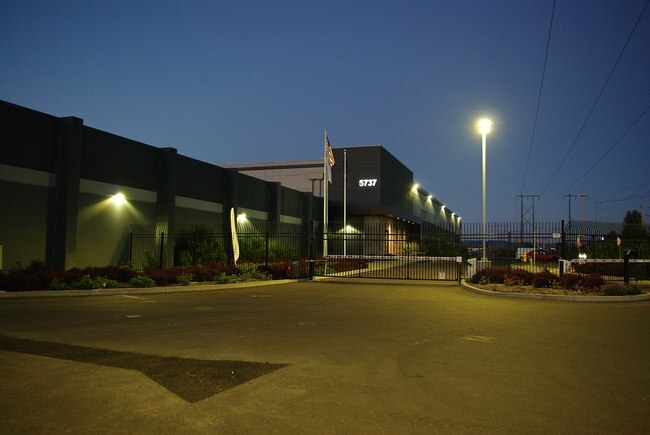 Oregon has no sales tax which saves companies millions of dollars on the servers and network equipment that are needed to run data centers, and many cities offer enterprise zone tax breaks that excuse computers from property taxes as well. Portland & Hillsboro’s power costs are low. Portland General Electric is the primary electrical utility. PGE has a handful of hydroelectric power generation plants that provide a good cost basis and a sustainable mix that is lower in carbon than most metros in the country. For West Coast cities, Portland is relatively safe, since it is the only major city on the West Coast that isn't located on a fault line. There is little risk of a hurricane or tornados. 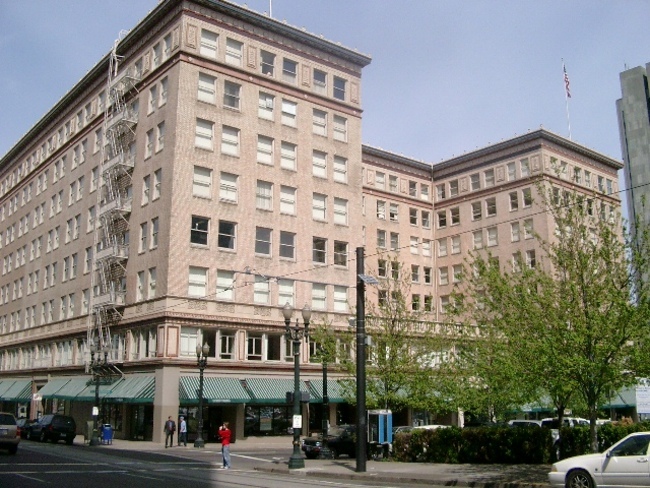 Portland is the third largest city in the Pacific Northwest, after Seattle, Washington, and Vancouver, Canada. The Portland–Vancouver–Hillsboro Metropolitan Statistical Area (MSA) has 2.3 million people. 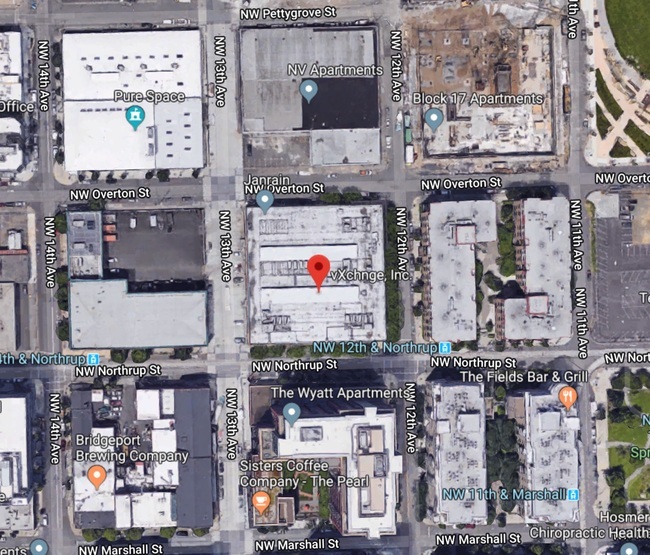 The major colocation providers in Portland are Informart, Flexential, Tata, and Edgeconnex. 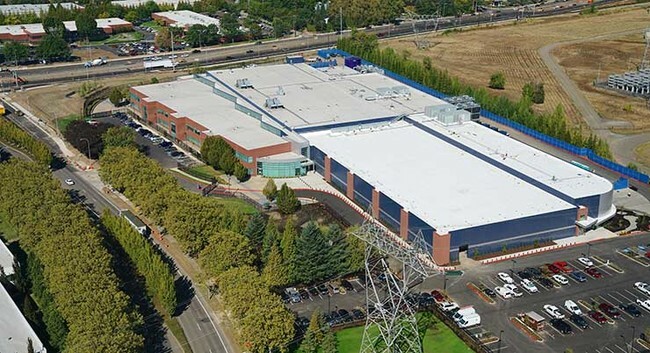 Atmosera data center in Beaverton is a local choice. A full list of Portland colocation sites can be searched below.